We offer custom Chicken Coop and Horse Barn design services to help our clients transform their structural visions into reality. Clients can choose to lead their design and build team, or allow a Sun Hill Barns project manager direct the team for them. 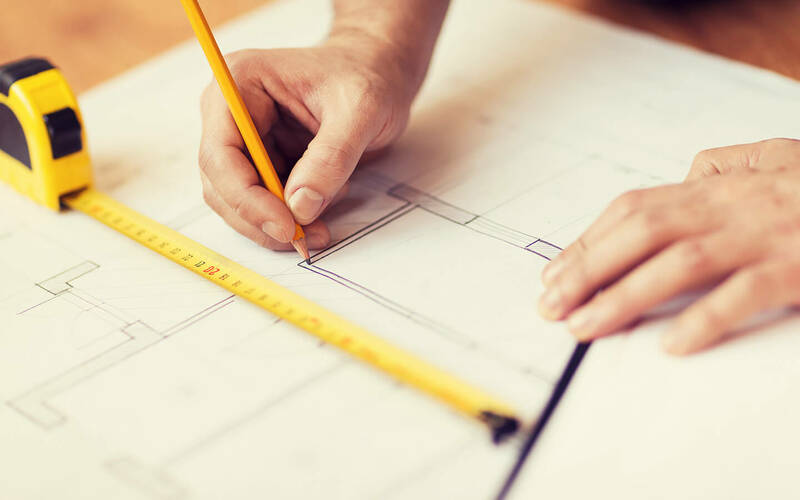 All project plans are designed in collaboration with the client to ensure that the final product is representative of the individual needs of the customer. From there, we take over with the building process and install your product, bringing the design to life. For more information about our design and building services and pricing, please do not hesitate to contact us via Feedback page or call for appointment. We offer free initial consultations for all projects.